The Political Reform Act was adopted as a statewide initiative (Proposition 9) by an overwhelming vote of the people in 1974. The Act requires people holding specified public offices to file disclosures of investments, real property interests, and income within specified periods of assuming or leaving office, and annually while holding office. Specified local elected officers file their statements of economic interests with the city clerk or county clerk, who keeps a copy of each statement for the public to view. Who needs to file Conflict of Interest forms? How do I file my Conflict of Interest form? Online using the Inyo County eDisclosure webpage. Through the mail. You can file through the mail by following the steps outlined below. In person. You can file in person at the Inyo County clerks office located at 168 N. Edwards Street, Independence CA 93526. How can I get a copy of a filed Conflict of Interest form? 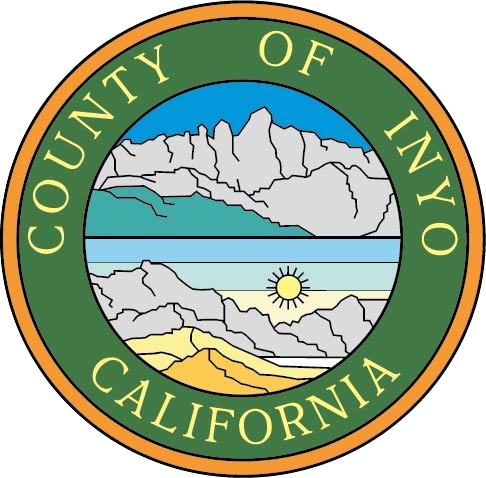 Copies of conflict of interest forms filed in Inyo County can be viewed in person at the Inyo County Clerk’s Office located at 168 N. Edwards Street, Independence, CA 93526. You may also contact the Inyo County Clerk’s Office at (760) 878-0224 or mhartshorn@inyocounty.us to order a copy to be sent to you. Statements of economic interests for some state and local government agency elected officers may be available in an electronic format on the Fair Political Practices website.